Box is one of the fortunes 100 best companies to work for in 2019. Box acquired Butter.ai help execute the vision to bring intelligent search to the enterprise. 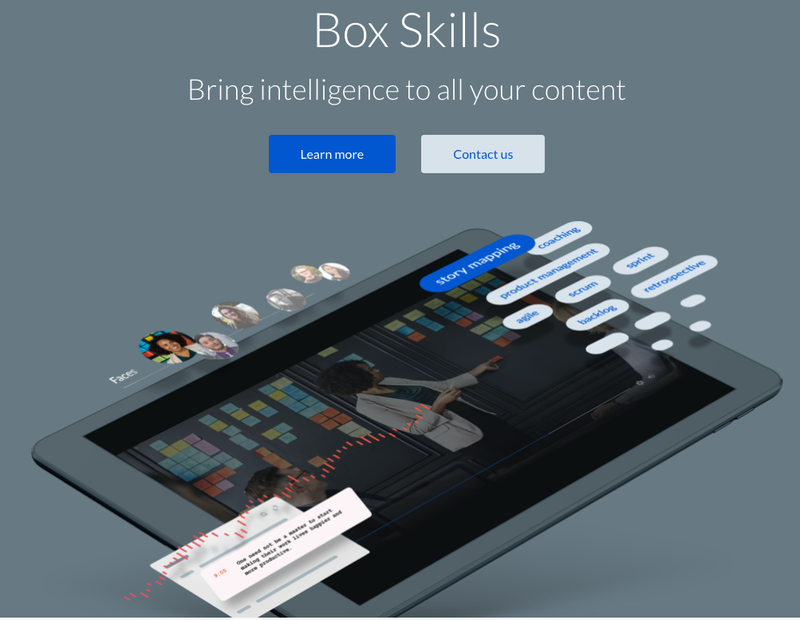 Box Skills leverage third-party AI/ML services to automatically extract information from files upon upload to Box. They have over 1500+ employees and Box is used extensively in organizations world wide. The company operates at tremendous scale and stores huge amounts of data and content which makes services like Box Skills possible. Data Science at box is an interesting mix of a product like box skills and also the BI and Analytics teams that serve the business. Box interview starts with talking to the hiring manager. The way data science is structured at Box is that it falls under the analytics organization. The next step is a take home test which consists of SQL questions. The next step is a call with the VP. After that there is an onsite with the team. It is a deep dive in analytics and BI and oriented more toward business side of box. How to sort a list? How to penalize seasonality and periods in a model? There is a table named load_errors, it has many cols: one of the cols is start time.Write the query to get 10 most recent errors from a table. Given a string and a number N, write a function to mirror the characters from N-th position up to the length of the string in the alphabetical order. In mirror operation, we change ‘a’ to ‘z’, ‘b’ to ‘y’, and so on. What’s the Central Limit Theorem and what are its practical implications? Explain p-value. Present it as if talking to a client. What’s the shortest way open a text file in Python? Box Data Science team sits within its Analytics and BI team which works very closely with the business. It has some interesting problems. They might also have AI/ML scientists attached to specific product areas. The questions contain a mix of coding and statistics. A fair bit of analytics and statistical knowledge can surely land you a job with the world’s largest enterprise content Database on the planet. The sole motivation of this blog article is to learn about Box and its technologies helping people to get into it. All data is sourced from online public sources. I aim to make this a living document, so any updates and suggested changes can always be included. Please provide relevant feedback.